S-Thetics | State-of-the-art medical aesthetic clinic located in the heart of beautiful Beaconsfield Old Town in Buckinghamshire. 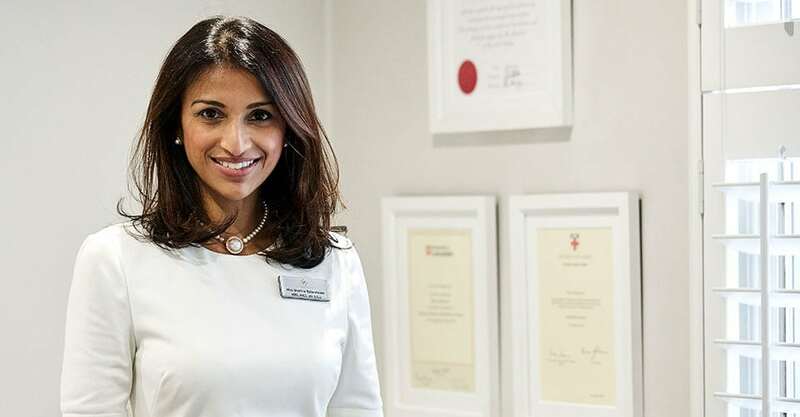 Founded by surgeon and cosmetic doctor, Miss Sherina Balaratnam, we specialise in the latest scientifically based skin and medical aesthetic treatments and offer a broad range of treatments within our menu – from advanced skincare products and facial treatments, to cosmetic injectables and non-surgical skin rejuvenation using medical grade technology. As featured in The Times Raconteur ‘Skincare and Dermatology’ and ‘Future of Skincare’ supplements, Tatler Beauty & Cosmetic Surgery Guide, Brides Magazine, Daily Telegraph, Daily Mail, Good Housekeeping Magazine, You magazine, Coutts Magazine and more. We believe the fundamental basis of a successful aesthetic procedure or skincare treatment is a good quality consultation with a skilled, qualified practitioner who fully understands your needs, and looks at your treatment as a journey, not a one-off event. Miss Sherina Balaratnam is a doctor and qualified surgeon with over 16 years medical experience. During this time she trained in plastic surgery for 6 years and she has devoted the last 7 years of her medical career to specialising in the latest non-surgical cosmetic treatment innovations. 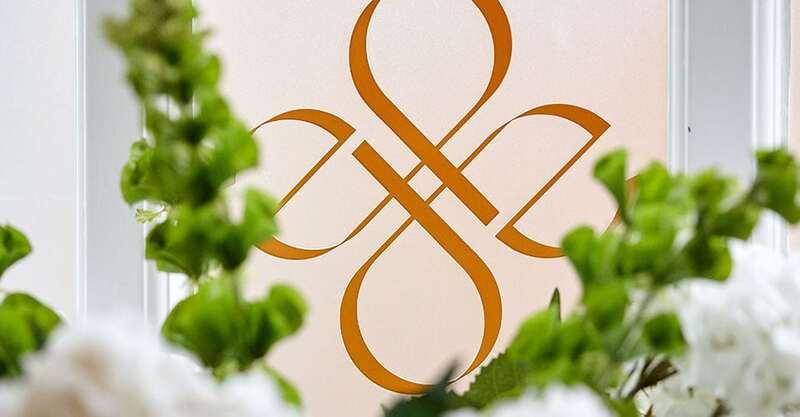 Set over two floors of a charming Grade II listed building, the S-Thetics clinic offers a discrete getaway from the bustle of Beaconsfield Old Town, with a private entrance leading to our beautiful consultation suites and a tranquil lounge area. Our team have been selected to ensure you feel welcome, comfortable and are provided the highest standards of service throughout and following your treatment. We value your privacy and patient confidentiality is a key part of our culture. 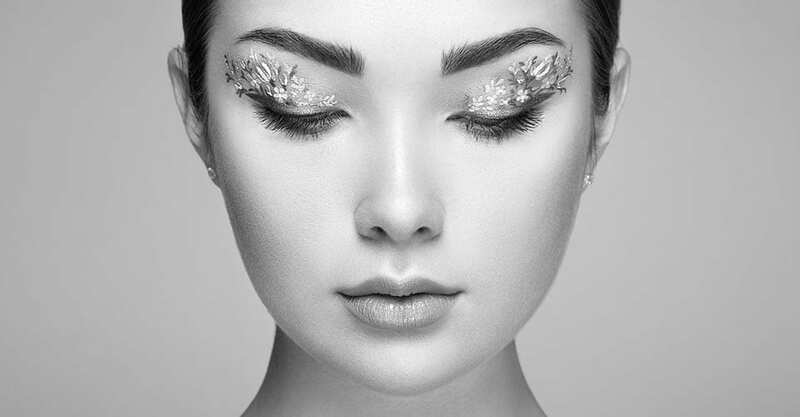 Following your detailed consultation we create a bespoke plan tailored around your concerns and with recommendations for potential treatments to improve your skin health and effectively target these areas. We care about our patients and your treatment outcomes and will do all we can to ensure your experience with us is of the highest standard. Non-surgical cosmetic treatments and technology are continually evolving to provide subtle and effective results, with minimal downtime. We only use treatments and technologies of the highest clinical standards to optimise your treatment outcome. Find out more about some our most popular treatments for face, body and skin.